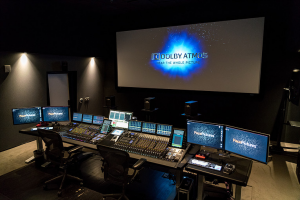 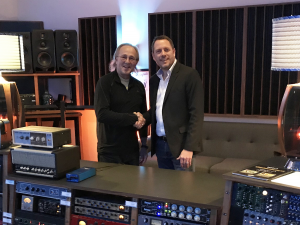 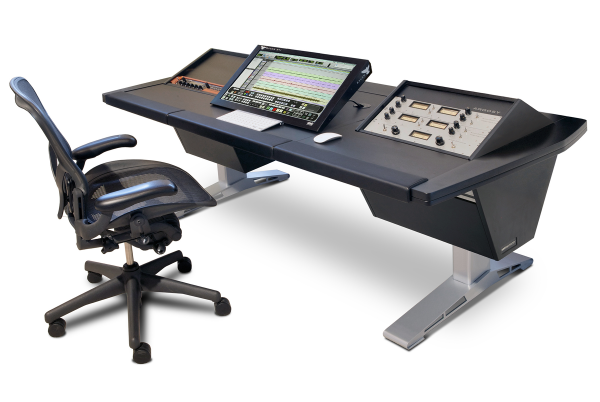 Transform the AVID S3 into your dream studio console. 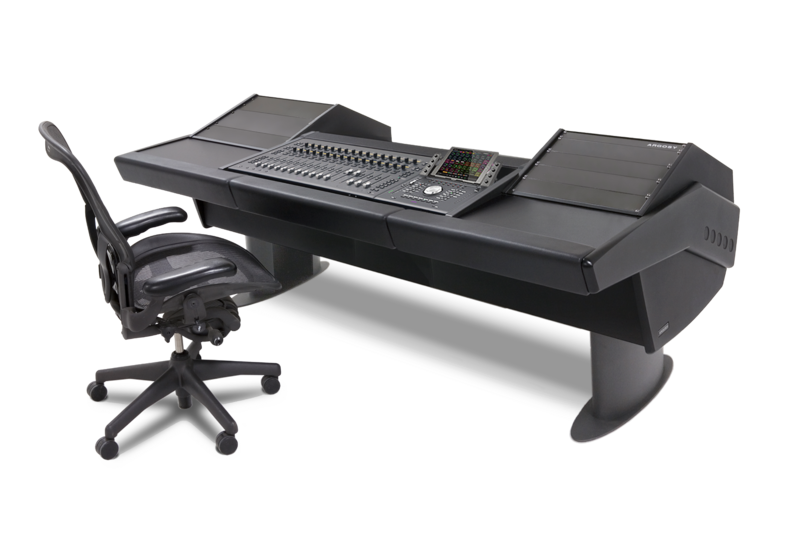 Specifically designed for the size and shape of the AVID S3, the G-Series protects and showcases your control surface and provides all the creature comforts you need for extended studio sessions. 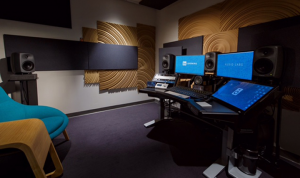 The unmistakable profile of G-series brings a sleek, elegant solution to Presonus StudioLive Series III. 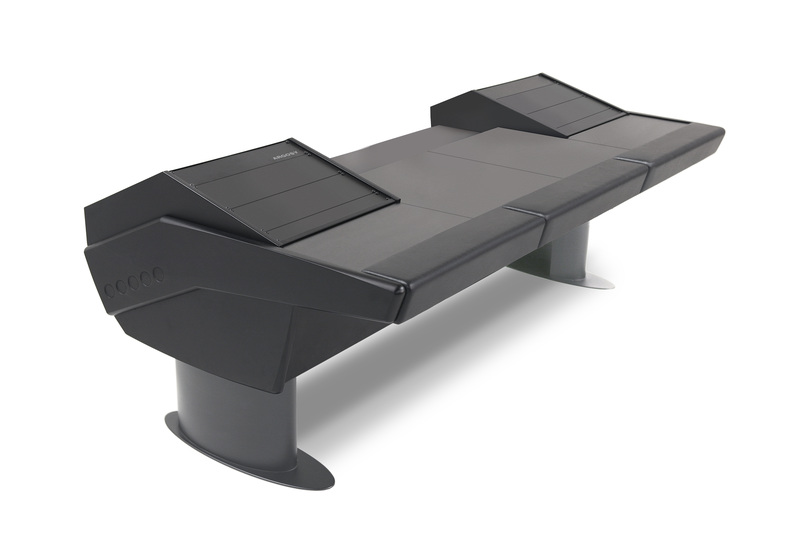 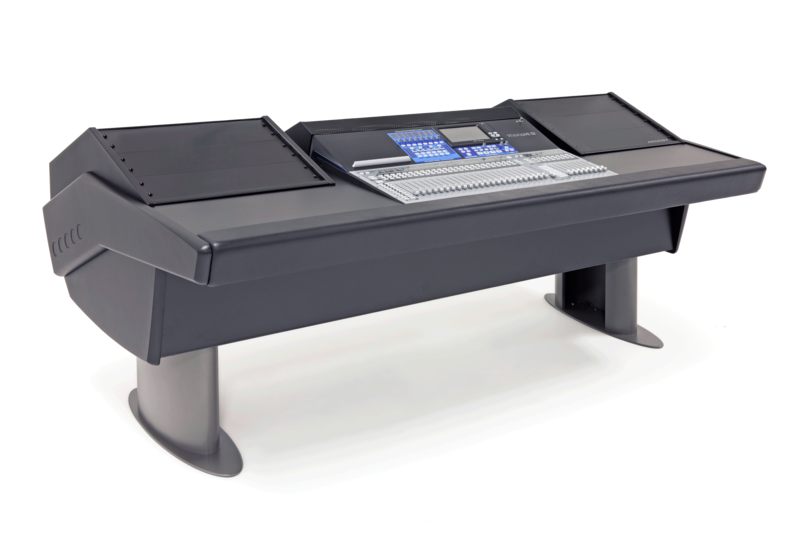 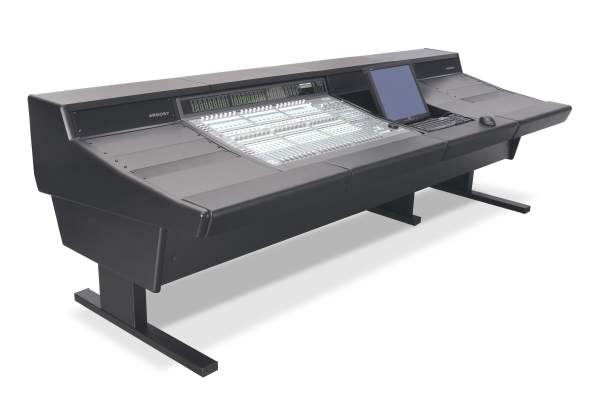 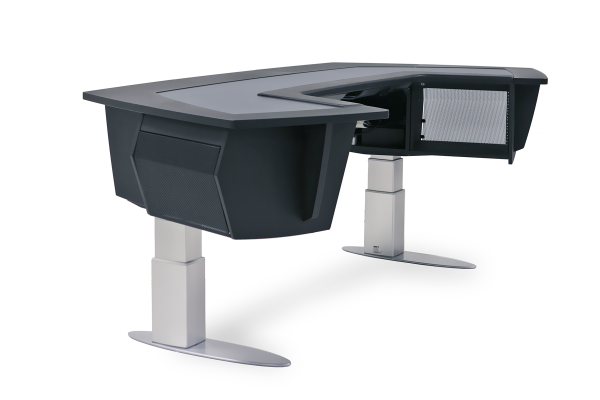 G-series provides important features of a large format console to today's high powered control surfaces and ancillary gear. 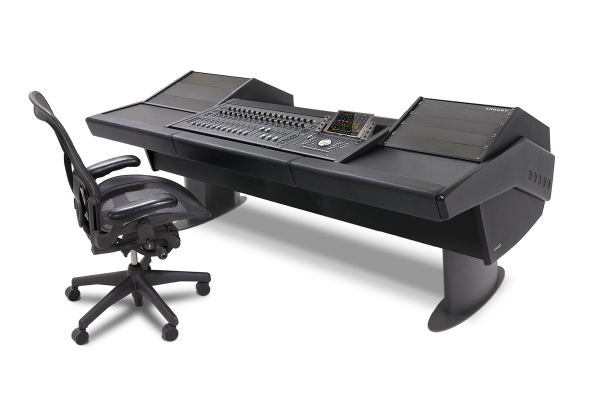 Once you seat yourself at the controls, you'll realize the G-Series is the console you've always wanted. 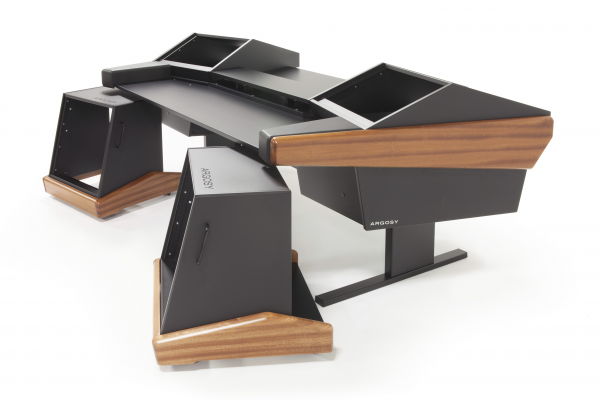 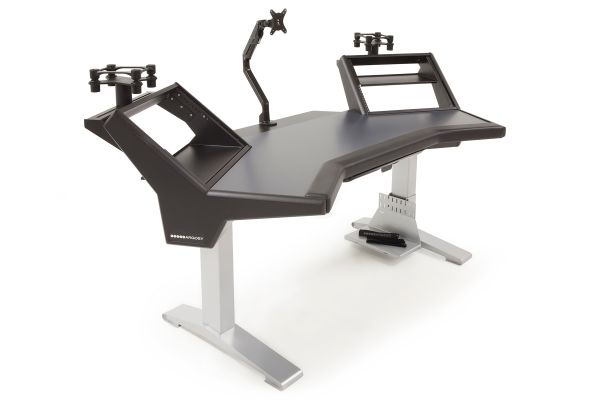 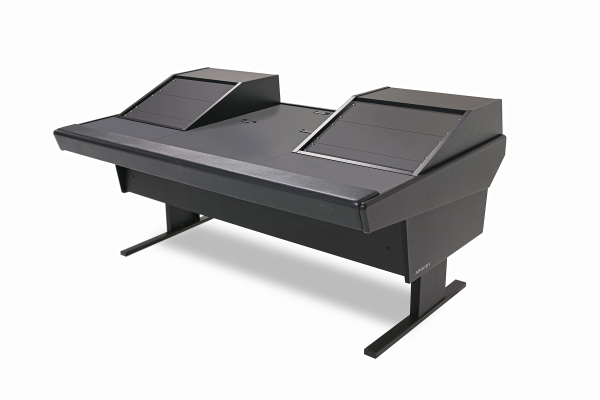 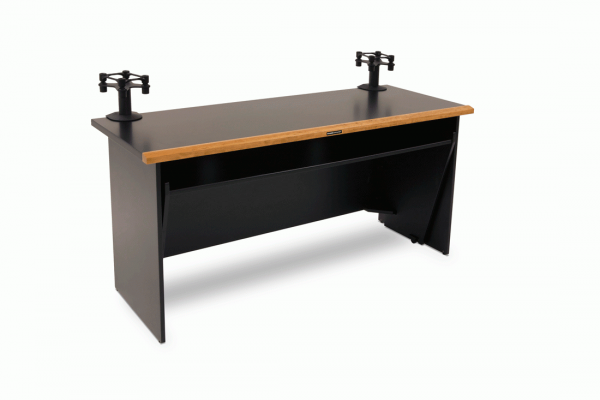 The G-Series Universal Workstation is designed so equipment and monitor racks are interchangeable. 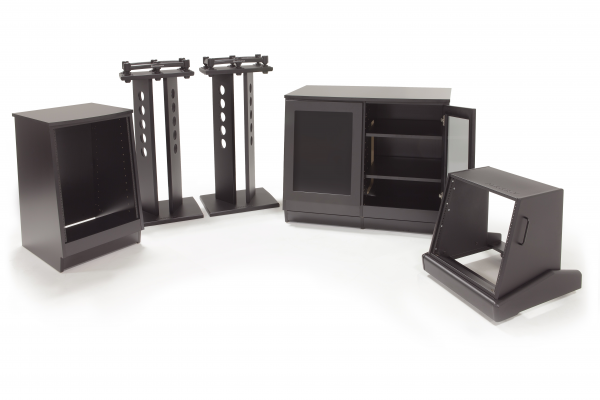 Choose from rack, trim, and leg configuration.